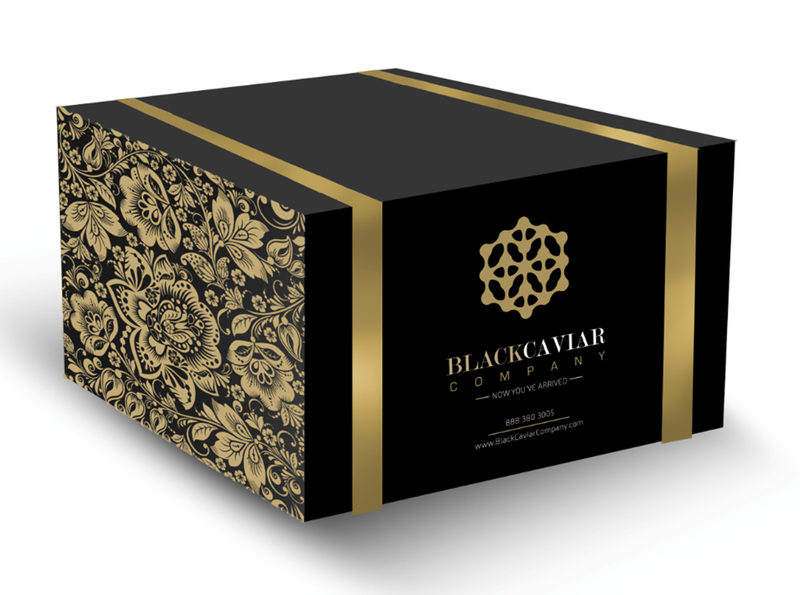 Bespoke boxes for fashion, jewellery, beveridge and many more…. 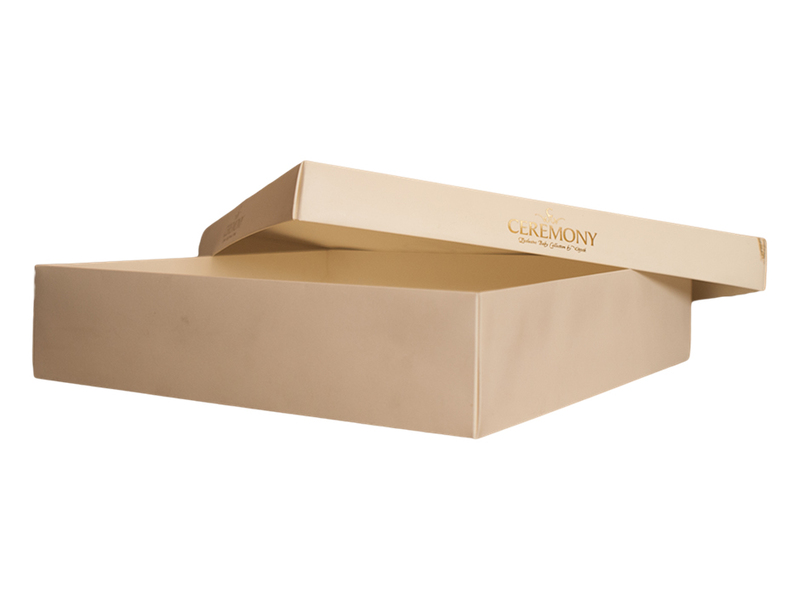 Branded gift boxes enhance product value and provide your customers with a lasting memento of their shopping experience. 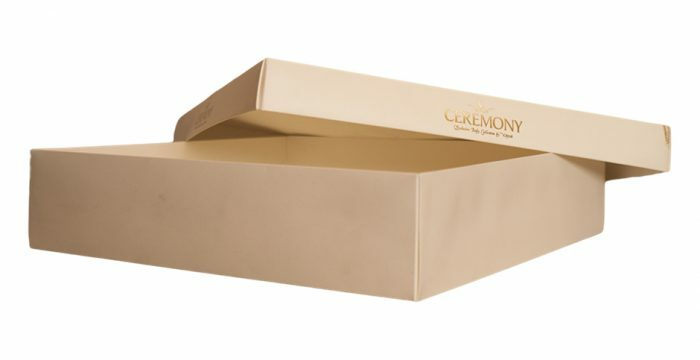 Gift boxes are generally made from board which is coated with art paper, so the box can have the same range of finishes as our luxury paper carrier bags. 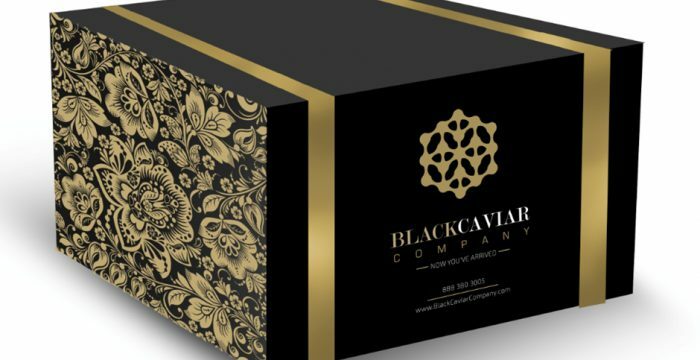 With the addition of co-ordinated gift-tags, tissue and ribbons, you can present your customers with packaging that is certain to be memorable.